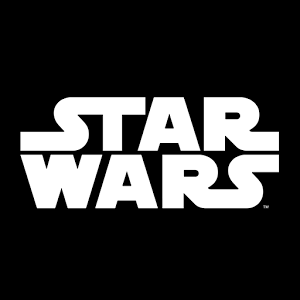 Disney has an unstoppable marketing machine at its disposal, and there's a new Star Wars movie coming out later this year. You can probably see where this is going. 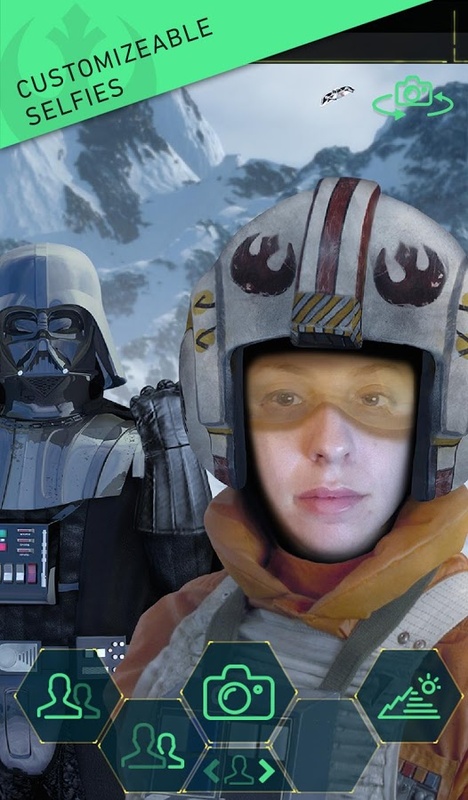 Yes, there's a new Star Wars app from Disney that aims to get you all hot and bothered for the new film. It's actually kind of neat, though. 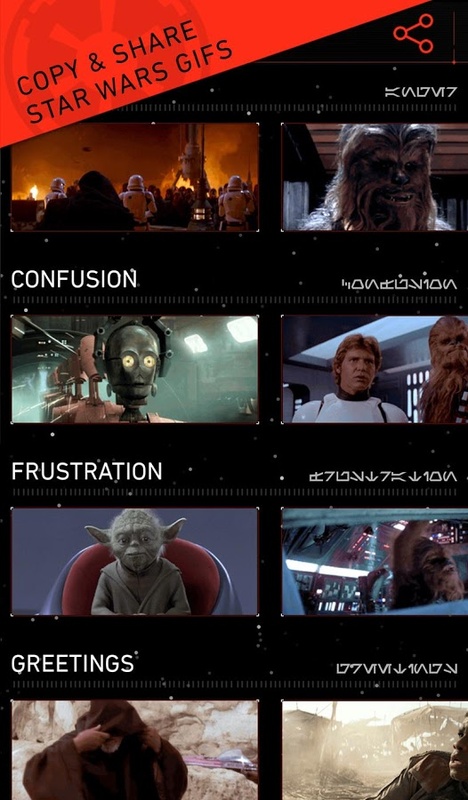 The interface can be themed as light side, dark side, or a neutral droid scheme. 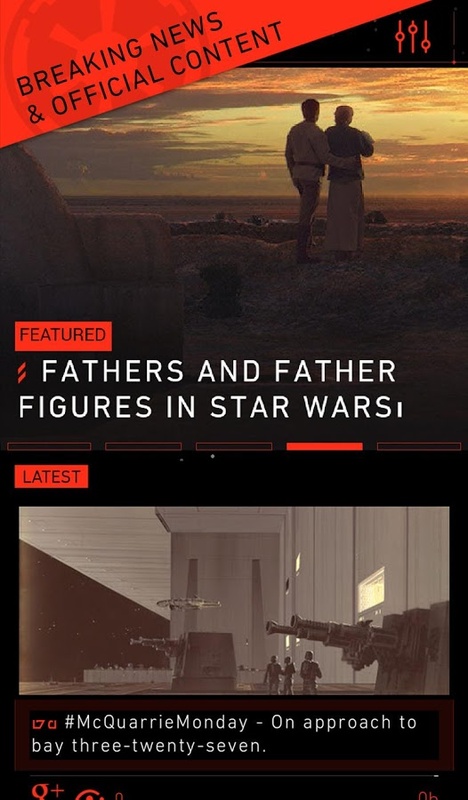 There is, of course, a countdown to the release of The Force Awakens later this year, but you also get access to various other bits of Star Wars news and alerts. The Force Trainer mini game is actually kind of cool as well. 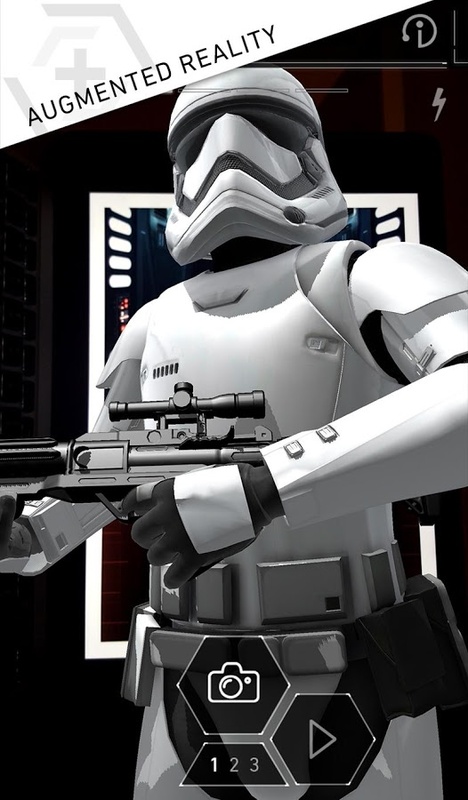 It's an augmented reality game where you move the phone around and block blaster bolts from a training sphere. 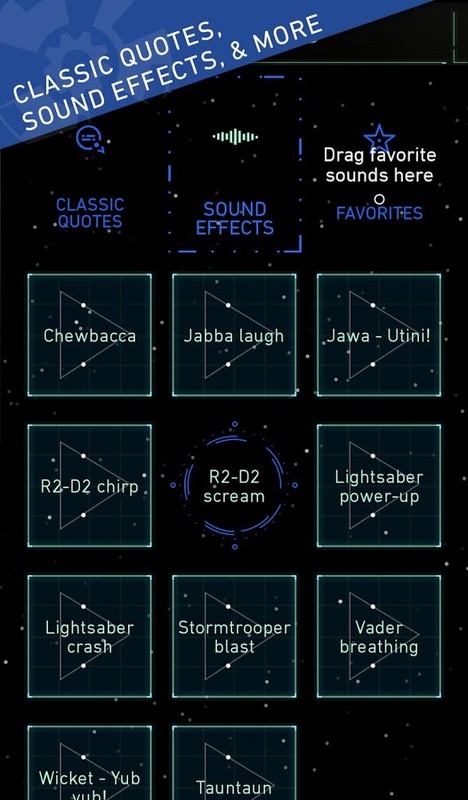 I'm sorry to report, however, that the sound board contains a JarJar quote. Luckily, it's mostly classic trilogy stuff. 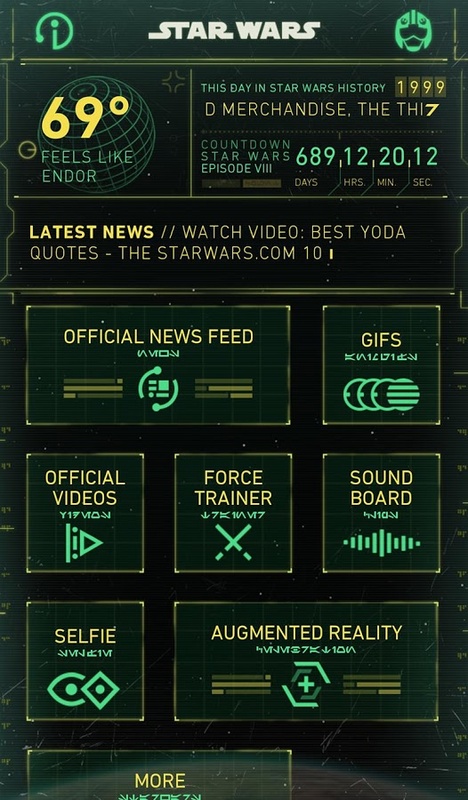 Presumably this app will serve as the hub for future Star Wars mobile content as we get closer to the film's release. 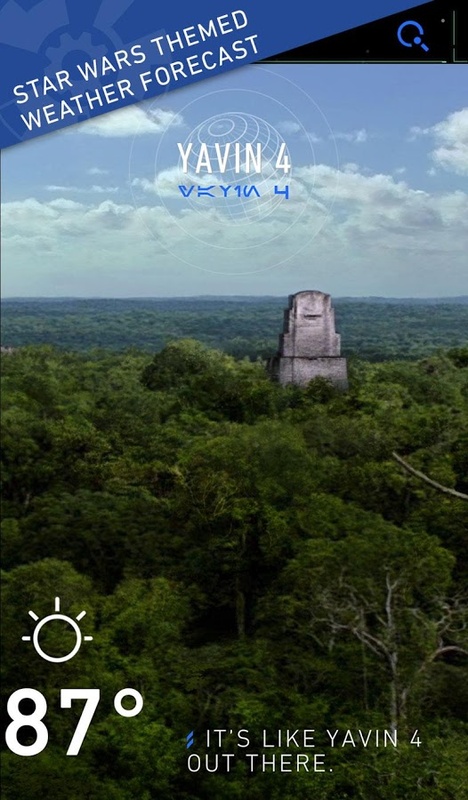 Disney promises the app will "grow, evolve, and become more powerful than you can possibly imagine." 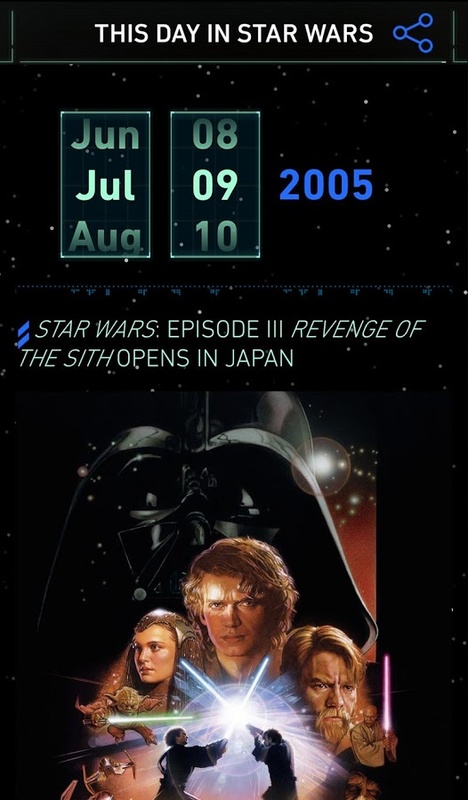 This app is Ben Kenobi, apparently.